Reporting from America’s Economic Margins: Journalist and bestselling author (Factory Man and Truevine) discusses the unraveling of rural America, from the aftermath of globalization to the opioid crisis, the subject of her book Dopesick: Dealers, Doctors, and the Drug Company That Addicted America (2018). 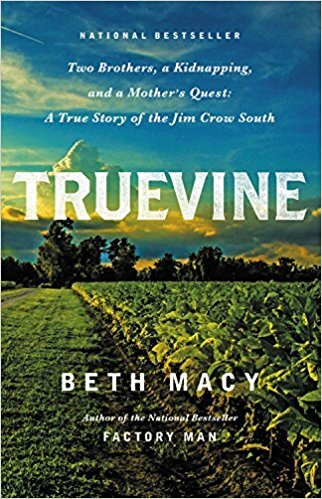 Beth Macy explores how America's twenty-plus year struggle with opioid addiction started, how it spread from the inner-city to the distressed small communities in Central Appalachia to wealthy suburbs; and it’s heartbreaking trajectory that illustrates how this national crisis has persisted for so long and become so firmly entrenched. Through unsparing, yet deeply human portraits of the families and first responders struggling to ameliorate this epidemic, each facet of the crisis comes into focus. In these politically fragmented times, Beth Macy shows, astonishingly, that the only thing that unites Americans across geographic and class lines is opioid drug abuse. But in the end, Macy still finds reason to hope - and see’s signs of the spirit and tenacity necessary to build a better future for communities, families and those addicted. 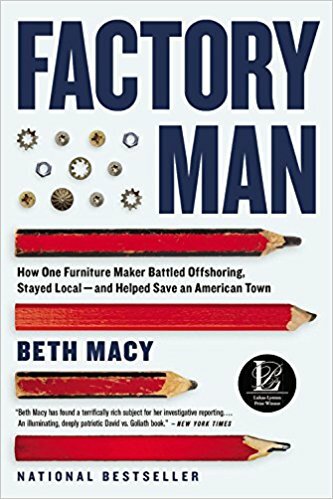 Beth Macy explores the takeaways she learned from writing “Factory Man: How One Furniture Maker Battled Offshoring, Stayed Local — and Helped Save an American Town.” The book set out to answer two questions: What is the untold aftermath of offshoring some 5 million manufacturing jobs? And was there another way? Drawing upon two years of research, including meticulous reporting and hundreds of interviews with everyone from displaced workers to American and Chinese CEOs, Macy tells the story of two factory towns in Virginia, run largely by different branches of the same family tree. One branch offshored nearly all its domestic production, putting 8,500 people out of work. The other successfully kept its flagship factory going. What are the lessons we can draw from these two business/family stories? 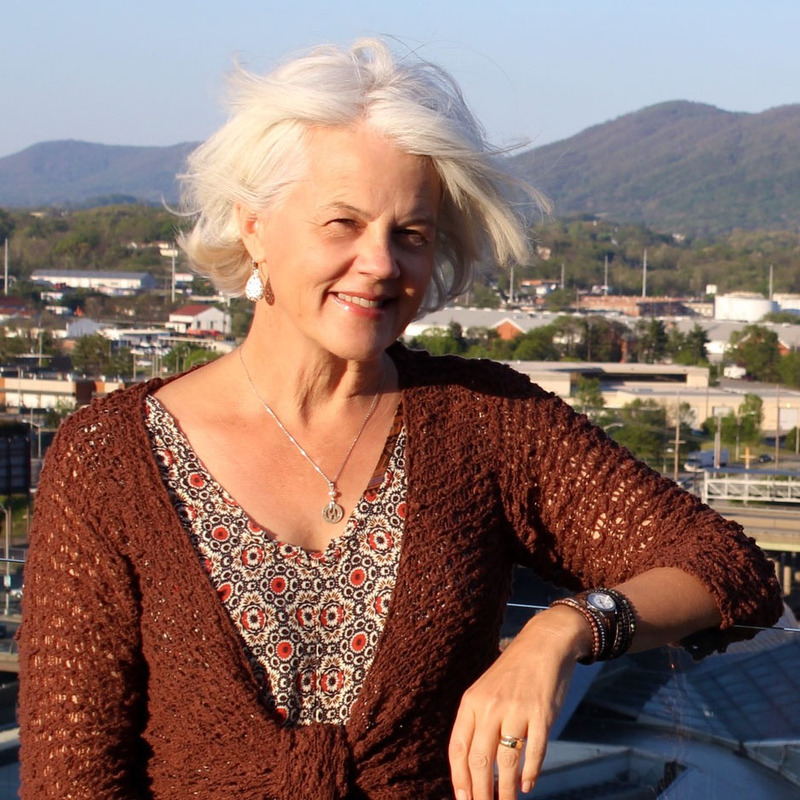 Drawing upon a quarter-century of reporting from one of the most segregated cities in the South, journalist Beth Macy explains the beauty of getting outside your ZIP code in the workplace, in your community and in the global economy. Based on interviews with a disparate set of people from displaced workers living in rural trailer parks to Somali Bantu refugees living in public housing to Mexican migrant workers who split their time between two very different worlds, Macy explains the importance of bridge-building across lines of race, socioeconomics, geography and religion — and traces how we’re all connected in this globalized world, whether we realize it or not. As social media makes an even greater presence in our lives, it’s more important now than ever to engage with people living outside our social and virtual worlds. 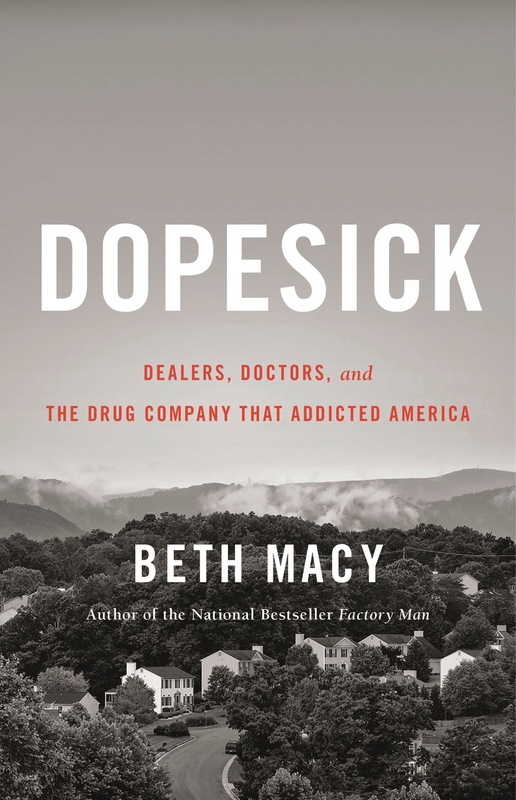 Beth Macy is the author of the critically acclaimed and New York Times-bestselling books, Factory Man, Truevine and Dopesick: Dealers, Doctors, and the Drug Company That Addicted America (2018).